Add a dry enzyme to your brew to create a low carb beer! It works by turning any carbohydrates into sugars then fermenting them into alcohol, leaving a crisp dry finish to your beer! Great for making Carona equivalents and dry beers. 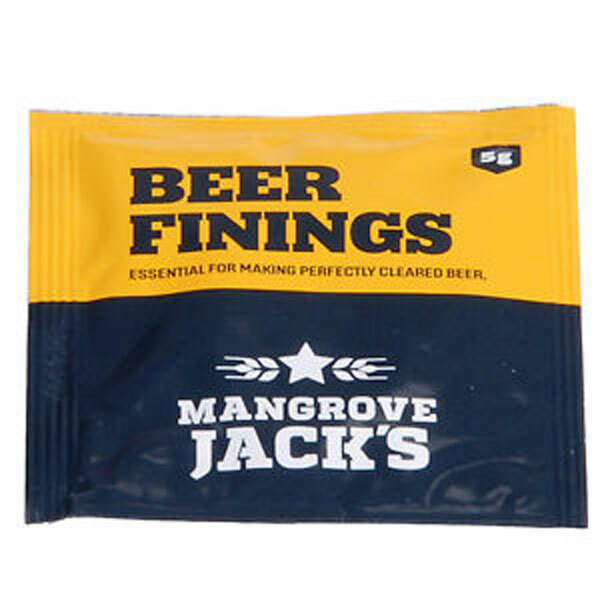 Mangrove Jack’s Craft Series Cider Yeast M02. 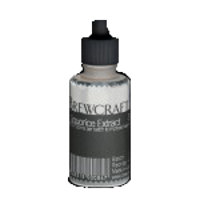 Safale US-05 Yeast, 11.gr American ale yeast can be fermented between 12-25 degrees. Ideally 15-22 degrees.